A division of Lancelot Global Business Solutions, S.L. 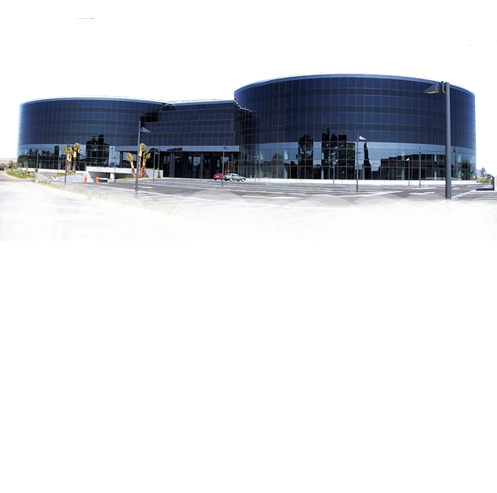 Our Operations Center is located in the prestigious Mirall Balear Buiding, right at the entrance of Palma de Mallorca Airport. The address at the bottom of this page belongs to Lancelot Global Business Solutions headquarters, which is where all mail should be addressed. Lancelot FS is a division of Lancelot Global Business Solutions, S.L. established in Malloca/Spain. 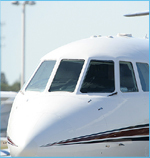 We have a team of aviation professionals with long experience in flight planning, flight watch, operations and handling, both in general aviation and airlines. We use the most advanced flight planning tools, collaborating actively with their developers. We also use a very sophisticaded communications system that allows us to integrate our centers in order to provide you with a seamless service. Lancelot FS started operating in january 2007, after more than one year of preparation and tests, because we are well aware of our responsibility, and because our goal is to always surpass your expectations.